Take your leisurely, self-guided interactive tour through the Westfield Friends School grounds and hear all about our wondrous wooded campus. 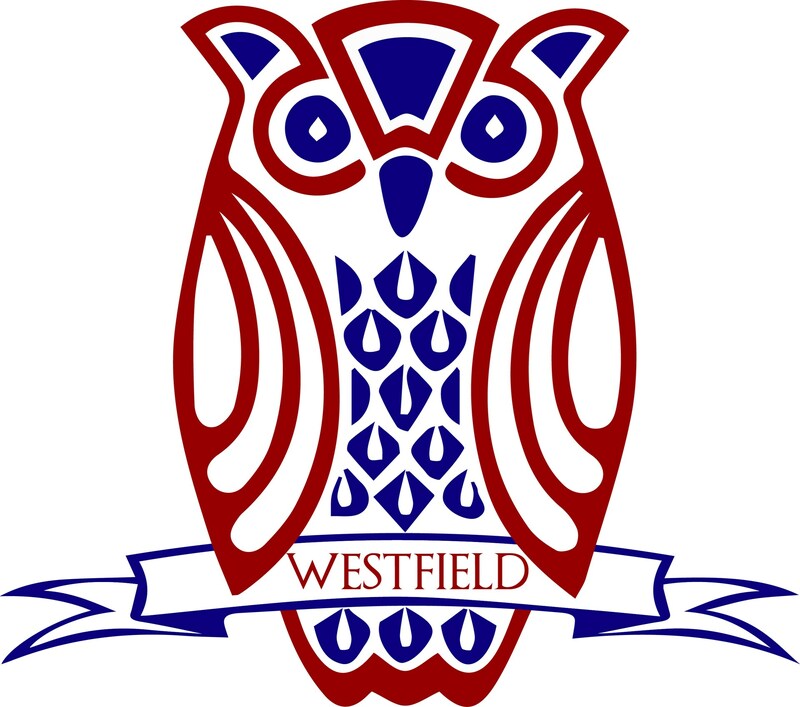 Westfield Friends School received a $2000 grant from Friends Council on Education in June 2016. Third Grade teacher, Patricia Lyons, wrote the grant and co-taught 3rd and 5th grade students with colleagues Molly Cope, Kristen Gold, and Ginny Mangan during the 2016-2017 school year. Using STEAM based activities multi-age classes developed insights about our 8½-acre peaceful, wooded campus, while learning about stewardship of the environment. The Friends Council on Education funds creative, student-centered projects that focus on the Quaker testimonies in Friends schools. Using queries from Quaker SPICES as underpinnings, Westfield Science Buddy teams learned about the community of trees on the school grounds when they adopted specific trees for the purposes of focused, collaborative investigations into a tree’s origin, traits, and needs. With the guidance of Westfield Meeting members, field guides, and iPad apps to help identify fifty tree species, 3rd – 6th grade students designed a horticultural tree tag. Tags include botanical information and a QR code to gain additional facts. These tags will enhance a student developed, self-guided educational Tree Walk on Westfield’s school grounds. Our strength as a community comes from the mutual dependence on each other and it gains strength from different perspectives, backgrounds, and experiences. The yearlong focus on trees compared how our school community mirrors the tree-filled grounds of our school. 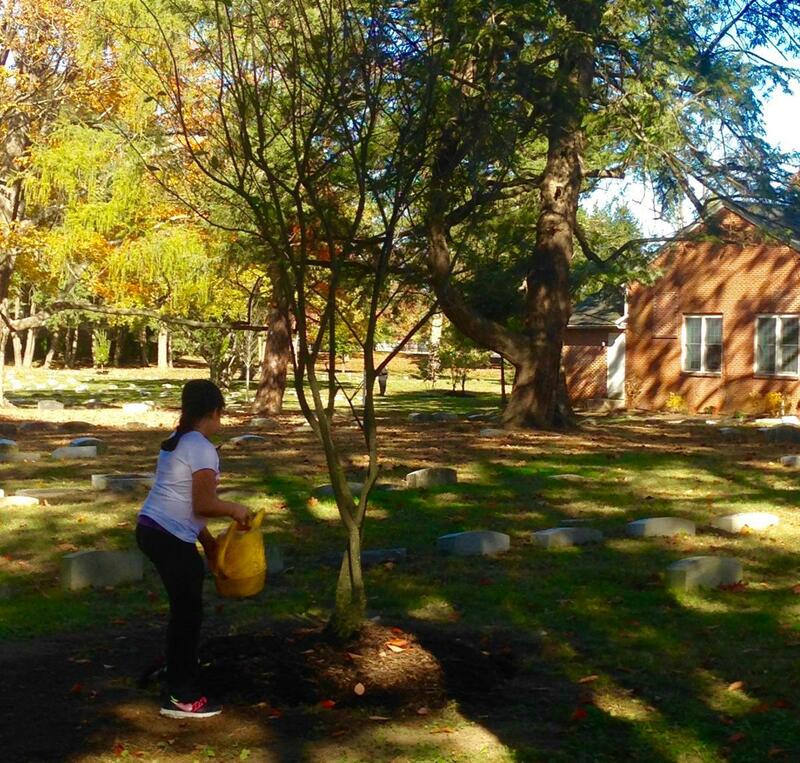 Field trips to Palmyra Cove and Morris Arboretum enhanced students’ understanding of stewardship of the environment, as they discovered the necessity of making it part of everyday life. Our students developed stronger bonds with their multi-age peers and the trees they adopted, and they will all grow older together. Feel free to preview the Audio Tour below! 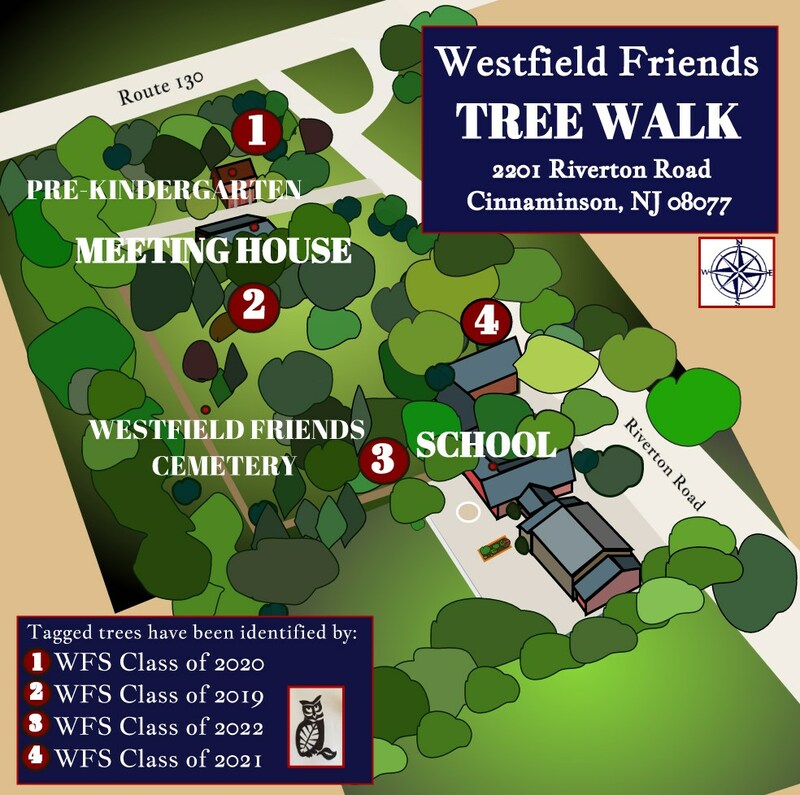 Each tree is marked with a plaque, and with any QR Code Reader app downloaded to your mobile phone, the following can be heard as you take your leisurely tour through the Westfield Friends School campus.